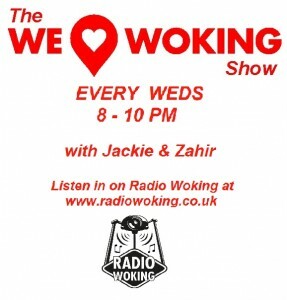 It’s Wednesday, and nearly time for this week’s We Love Woking Show! We’ve got a packed out show for you tonight! 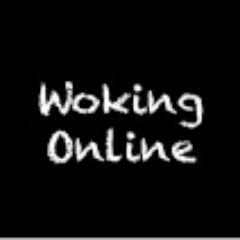 From 8-9pm We’re joined by Paul Down who has set up Woking Online, a local community selling platform. We’ll be learning what it’s all about and how it works. We’ll also be chatting to him about his love for the area, and he has selected 3 songs which we’ll be playing too. In the second hour, we have our usual round of events & happenings, including a phone in with Katerina from Toad Hall Nursery in Goldsworth Park. We’re also sneaking in a 2nd guest just for you! Being Armistice Day, it is our pleasure to welcome Matthew Ward of History Needs You. 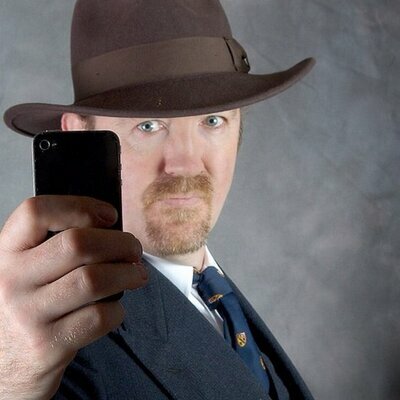 Matthew spends his time visiting universities, schools, colleges and other institutions giving talks about the past…….especially History that many may not be aware of. 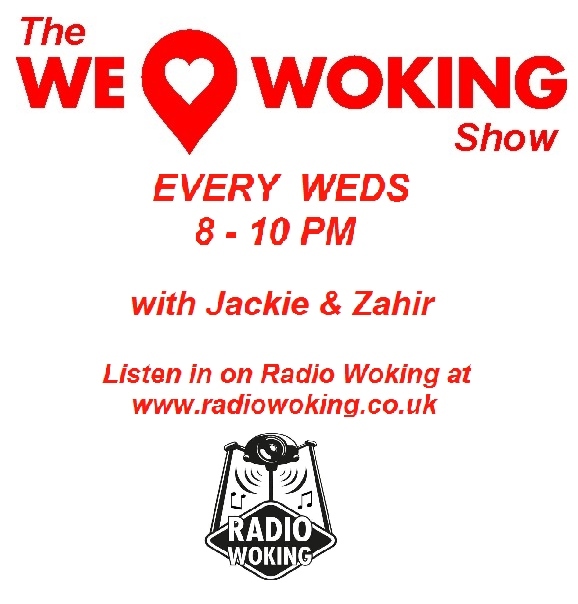 Being relevant to Woking, we’ll be talking to him about The Indian Army’s role in the Wars, The Muslim Burial Ground on Horsell Common, The Shah Jehan Mosque, Brookwood Cemetery and lots more! So join us Tonight from 8-10pm for 2 hours of local chat, music and fun. Or you can download the free TuneIn App for all mobiles and tablets.